Founded in Scotland in 1856, Hunter Boots Co are well known for their British heritage and for their iconic original boot. It was founded by American entrepreneur Henry Lee Norris, and it was originally called North British Rubber Company. Over the last 160 years, their brand has evolved whilst never forgetting their British roots, and the original boot is still very much at the heart of the brand. The original boot design is still used today, with the same techniques, and which is hand-crafted from 28 parts. Whether it's their constantly changing designs of boots, bright colours or British heritage, it's evident that it's a brand which people all over the world love. Fast forward to today, and the headquarters for Hunter is located in Edinburgh, the perfect place to showcase their quaint British charm. But they also have offices in London, New York and Düsseldorf. Their primary vision has been, and always will be that they create footwear and outerwear to protect you from the weather, that is suitable for all terrains, whether that be through a muddy puddle, climbing a mountain or walking down a pavement. Hunter Boots Co are constantly striving to keep ahead of their game, and they have proven that they have a history of innovation and pioneering design. 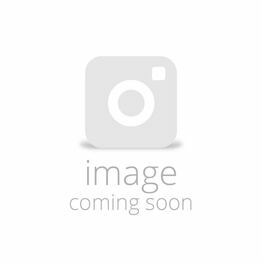 In doing so, 2015 saw them unveil a new brand category called Hunter Field for Spring/Summer 15 that is a specialist performance collection which delivers highly technical products, their whole new range of products are designed to keep your feet stylish and protected from the elements. 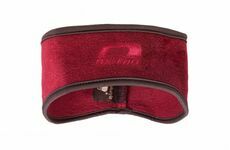 Some of these new products include socks, short boots, umbrellas and backpacks. Hunter aren't afraid to get out of their comfort zone and try new things that have never been done before. Because of this they have become a hugely successful brand that continue to grow year by year. Here at Waterman's we love British heritage, and we showcase a lot of brands a similar ethos as Hunter. 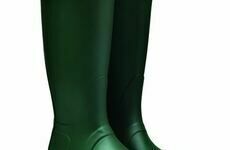 We have a great selection of Hunter boots available from our site that can be enjoyed by anyone who loves the great outdoors. 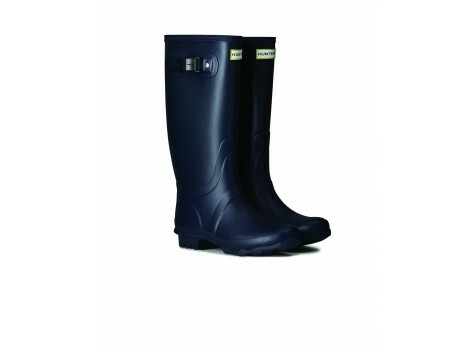 Hunter's Argyll full knee Wellington boots are the perfect pair for farming. 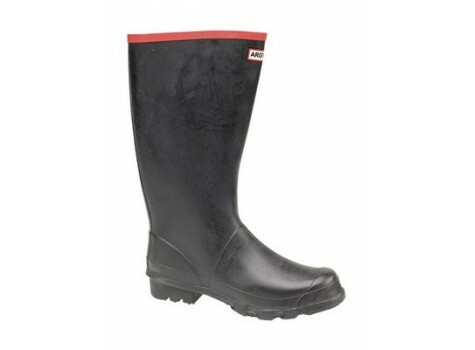 Like all their pairs, they are hard wearing, strong and offer long lasting durability. They're made from heavy duty rubber so they're perfect for all kinds of farm work. 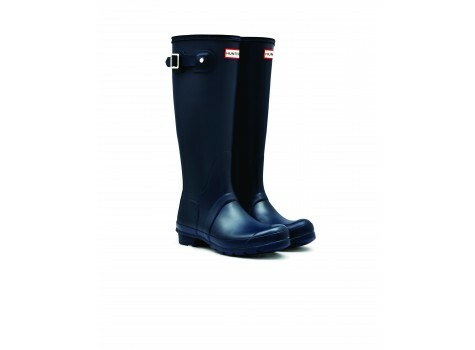 Children can also enjoy the great quality of Hunter boots, and these are available in a couple of colours. They are the perfect boots for splashing about in muddy puddles! The best thing is that they can easily be wiped down afterwards. How could we forget the original pair of Wellington boots? Sported on peoples feet at all times of the years at festivals, in parks or just for casual wear. They are an iconic style statement that are a timeless classic. 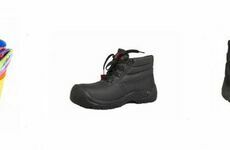 They provide stability and comfort that other pairs of boots just don't provide! 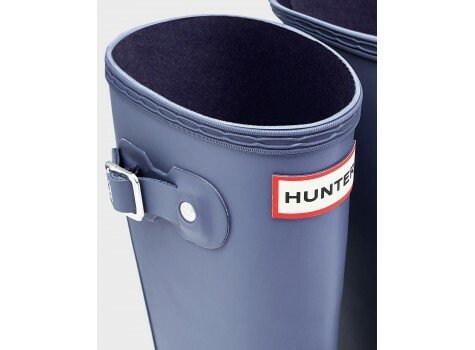 You can find our full range of Hunter boots here.  Keep up to date with our latest blog posts and updates on the Waterman's Facebook page, Twitter and Google+.